Elections 2019: Can the BJP repeat its 2014 performance in west UP? 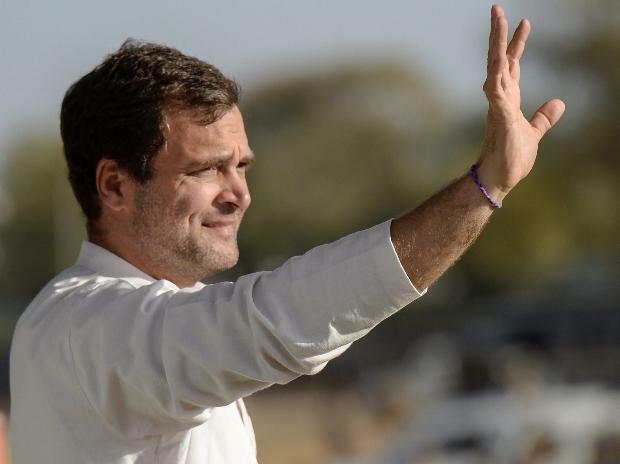 Kerala's Wayanad has shot to limelight with Rahul Gandhi choosing the tribal-dominated constituency, but forest dwellers here remain oblivious to heated political discussions over the Congress chief's move to go down south, saying food, shelter and fighting elephant attacks are issues of priority for them. Tribals constitute around 18 per cent population of the Wayanad district. The Lok Sabha seat has two Assembly segments -- Sultan Bathery and Mananthavadi -- which are reserved for them. "We don't have shelters or good habitation. There are no roads, no proper drinking water. We do not have much hope in them (politicians)," said a tribal man living in the forests of Wayanad. According to a tribal woman, the main issue is fighting elephant attacks. "We face problems due to attacks by elephants at our homes inside the forest. We won't cast vote this time. There is no use of participating in elections," she said. The area is home to tribals for centuries and the ethnic groups they belong to are Paniyas, Kurumas, Adiyars, Kurichyas and Kattunaikkans. "Traditionally, Wayanad is the land of tribals. They were never bothered about owning the land in their name but now they have become alien in their own land," Dr Jithendranath, who has been working for the tribals in Wayanad for over four decades, told PTI. The Sulthan Bathery-based doctor said issues like malnutrition were still prevalent among the tribals in the area. The staple food of the tribals are meat and fruits, but the government, through various programmes, distribute items like milk powder and rice, forcing them to change their food habits. "They cannot survive merely on such food items. They have no use of milk powder or rice. Malnutrition is highest among them," he said. He urged party leaders prepping for the elections in Wayanad to first learn their dialects as he feels that is the only way to understand and solve their basic problems. "Please don't see them as vote banks," he said. To take on Gandhi, while LDF has fielded CPI candidate P P Suneer from the seat, Thushar Vellapally of the BDJS is the NDA candidate. Congress's M I Shanavas, who died last November after long illness, has been a two-time MP from the seat. He won the Lok Sabha elections of 2014 by defeating CPI's Sathyan Mokeri by over 20,000 votes.